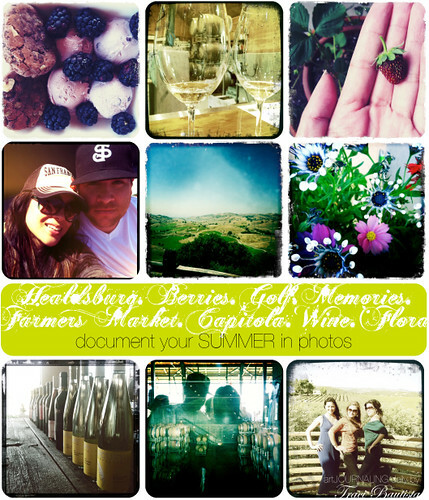 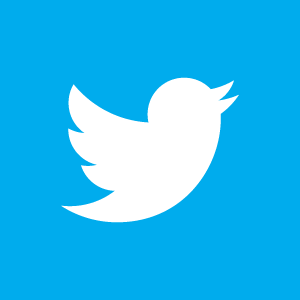 document your summer in photos. 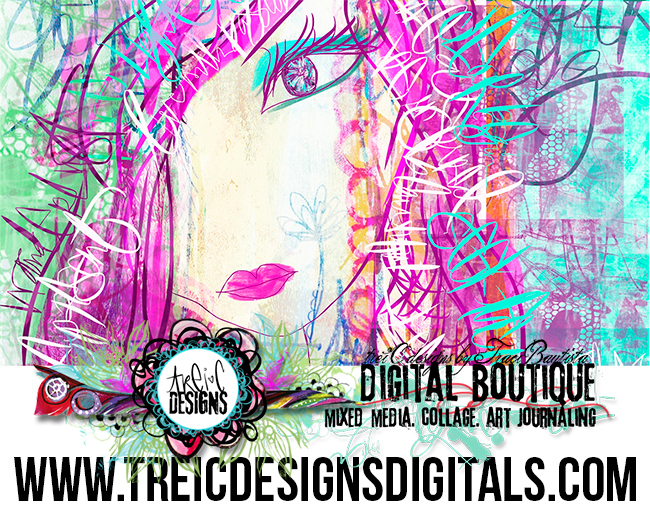 spend a few minutes each day capturing memories, images, textures, light through your camera lens. 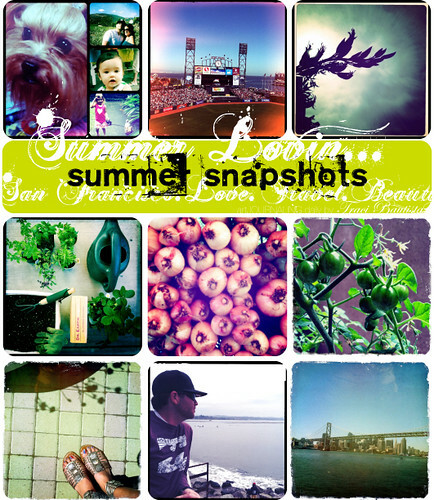 what are you LOVIN' about summer? 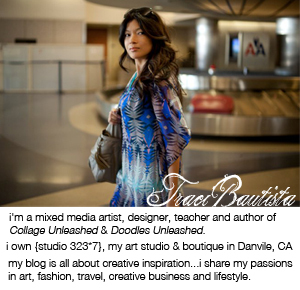 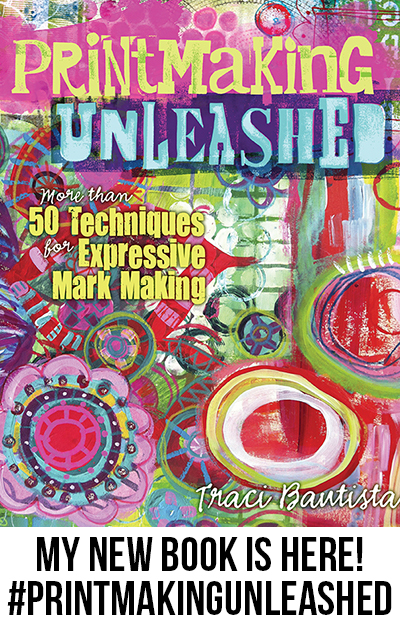 Click to subscribe to creativityUNLEASHED by traci bautista by Email.